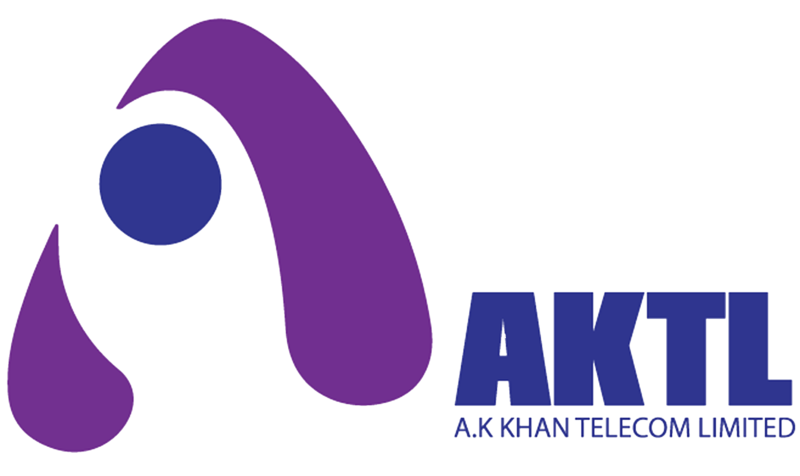 AKTL operates its ISP network under the brand name Infocom Ltd.Our current network is in Dhaka & Chittagong metropoliton area.Our network ensures excellent quality, high capacity and low latency internet connectivity. We have established our own dedicated link through an underground fibre optic via NTTN and radio. We maintain redundancy of all hardware used. SEA-MEE-WE-4 and ITC cables ensure fast access speeds to the World Wide Web. Having a reliable, responsive service provider for your internet connectivity is a key communication with your valued customers and rest of the world. If you are looking for a professional service provider who can walk the talk, call us up. 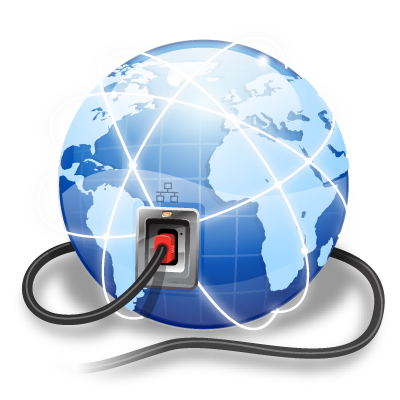 By using internet connection from a renowned ISP company, you may get the following facilities at your fingertips. Address, mapping, and contact information. Collaboration, work from home, and access to a global workforce. Cloud computing and cloud storage.